Jeff A. Stockert is a CPA and is President and CEO of PCP. 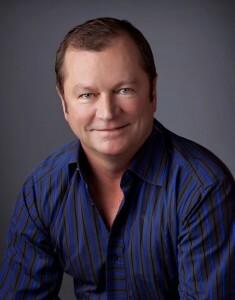 Additionally, Jeff is President and CEO from 1993 to present of Utah Hospitality, L.L.C. and Utah Hospitality II, L.L.C. (both referred to as “Utah”) located in Aberdeen, South Dakota. Utah is and has been the developer and operator of numerous limited-service hotels throughout the United States including North Dakota, Ohio, Florida, Utah and California. In his position Jeff is responsible for each hotel development from start to finish including site selection and acquisition, project financing, project development and construction, financial analysis and hotel operations once the hotel has opened. In 2014, Jeff started a new hotel development and management company, Performance Capital Partners, LLC, along with his partners Harvey C. Jewett, IV and Mark D. Adrian with the first hotel opening in Buckeye, AZ. Currently, Jewett and Stockert each hold 50% stake in PCP. 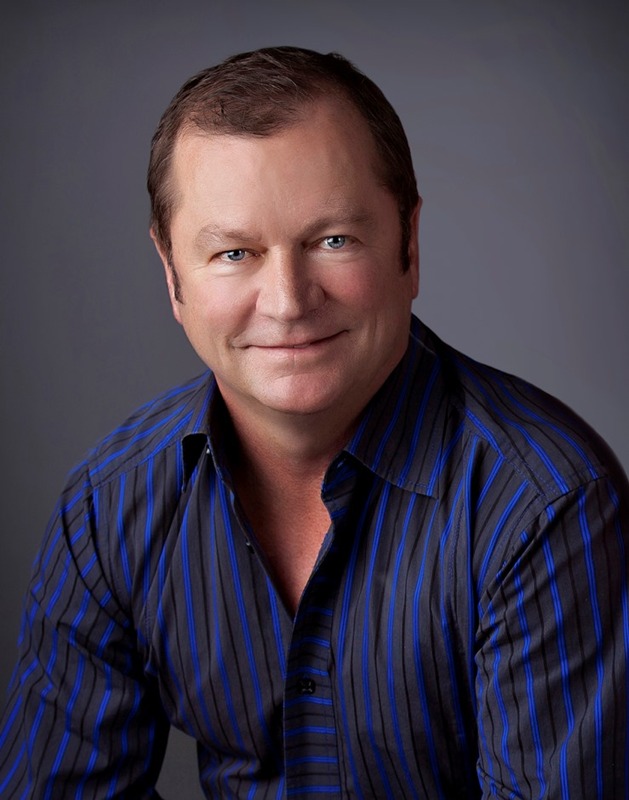 Simultaneously, Jeff served as Executive Vice President, Finance & Development for The Rivett Group, L.L.C. from 1993 through 2015. Prior to that he served for five years as Director of Corporate Finance for Super 8 Motels, Inc., franchisor for Super 8 Motels internationally. Prior to joining Super 8 Motels, Inc., he practiced public accounting in both tax and audit functions for five years, the last two of which were primarily as an auditor of hotel development companies and limited partnerships. Jeff has developed more than 20 hotel and land development projects. For the past ten years most all of the new development projects involved a flag of such primary franchisors as Intercontinental Hotels Group (the Holiday Inn family of brands), Hilton Hotels, Marriott International and Choice Hotels International.